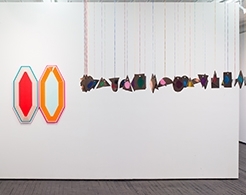 Jack Hanley Gallery in New York is currently hosting a four person group show, titled Spieltrieb, featuring the works of Polly Apfelbaum, Beverly Fishman, Ryan Mrozowski and Kathleen Ryan. 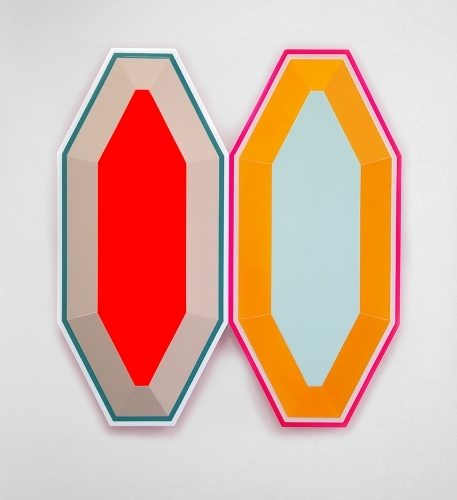 On view through February 4th, the show is a clever display of painting, sculpture and site specific installation. Spieltrieb brings together four unique artists who all have a penchant for originality and keen artist sense. Be sure to check it out in the lower east side before it closes on February 4th, 2018.